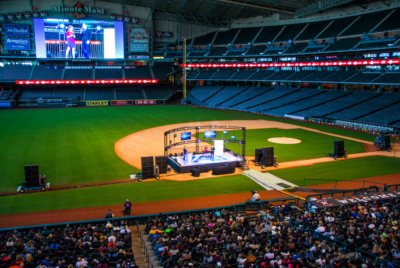 Statoil hosted their recent OTC event at Houston’s new BBVA Compass Stadium. 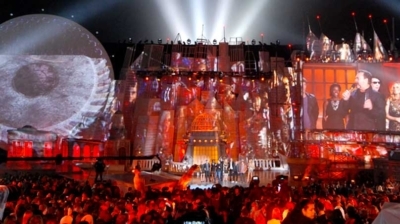 This event includes a diverse arrangement of acrobatic performers, a live concert, and a coordinated multi-media presentation showcasing Statoil for global VIP guests. 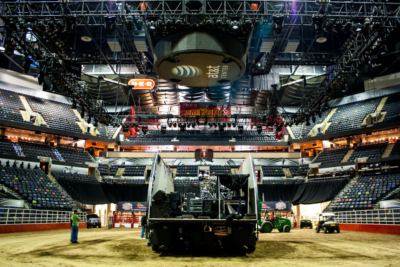 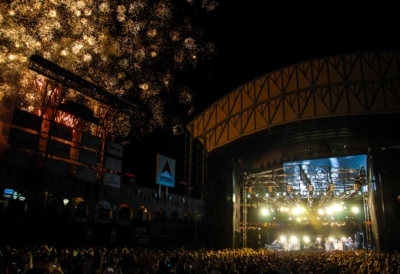 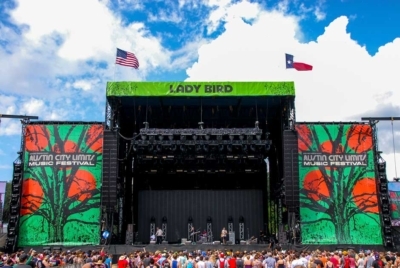 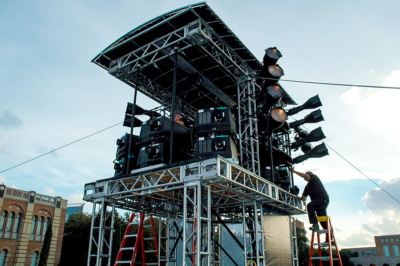 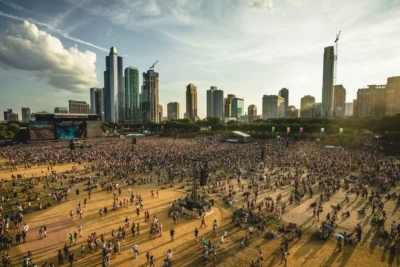 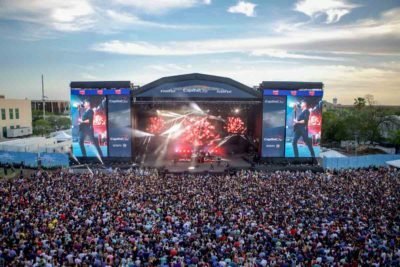 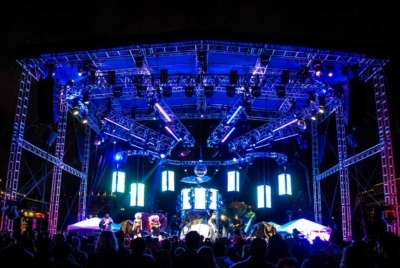 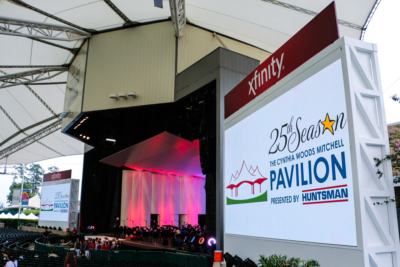 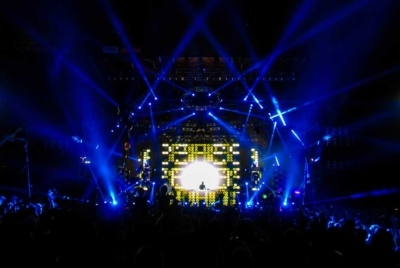 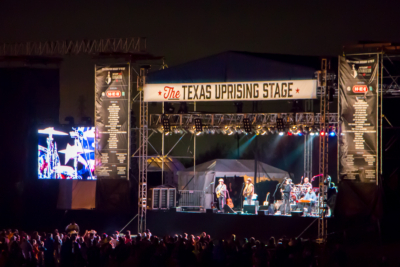 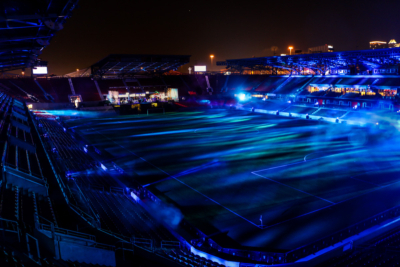 The LD Systems stage lighting department was tasked with generating a stage lighting design that complimented each individual facet of the event and utilized the stadium’s space to present a dynamic atmosphere for the celebration. 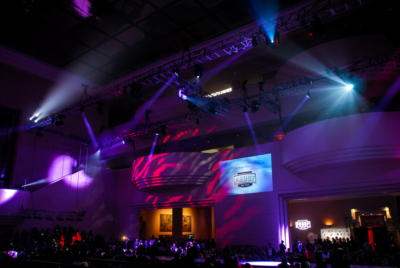 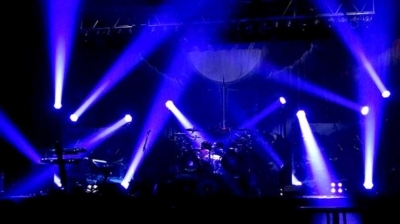 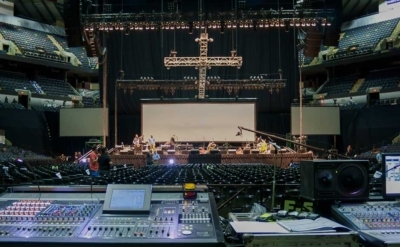 Our stage lighting team deployed over 150 conventional and intelligent fixtures throughout the concourse creating an exclusive experience for the nearly seven hundred guests. 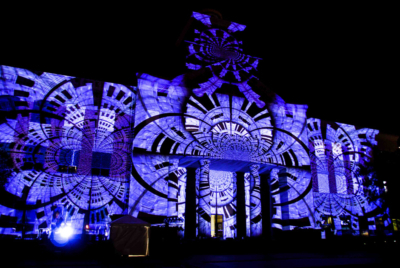 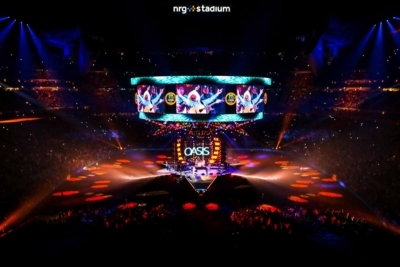 The stadium stage lighting elements were visible throughout downtown Houston creating a unique branding experience for Statoil. 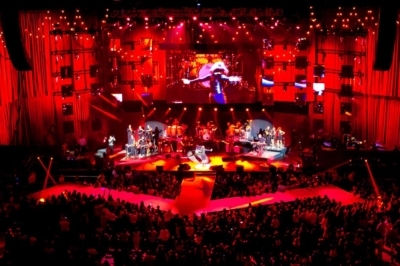 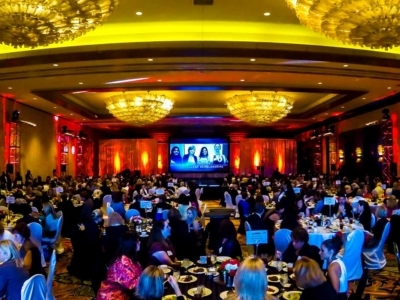 DPSS Laser projection was used alongside video systems during the multi-media presentation followed by a live concert with amazing sound and large format video projection screens, hallway LED display panels and a wireless microphone system were used during the presentation from the corporation’s CEO.